Jodi graduated from Pearl Harbor Naval Dental Clinic in Hawaii and received her expanded functions training at The University of Louisiana. 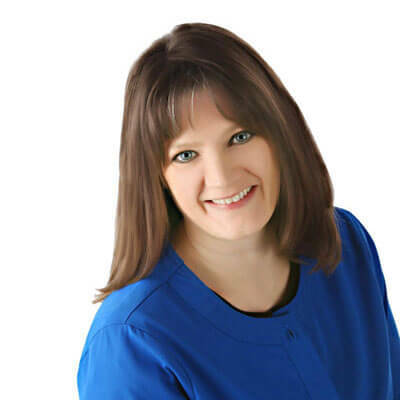 She has traveled across the United States working as a dental assistant at various military bases for the past 17 years. 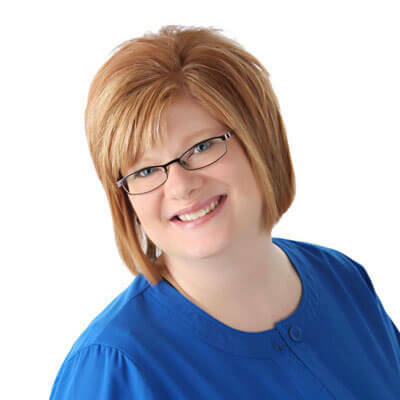 Born and raised in Southeast Iowa, she returned to the area in 2008 and began work as the schedule coordinator with River Ridge Dental Care. Away from work, Jodi enjoys working outdoors, spending time with her family and traveling. 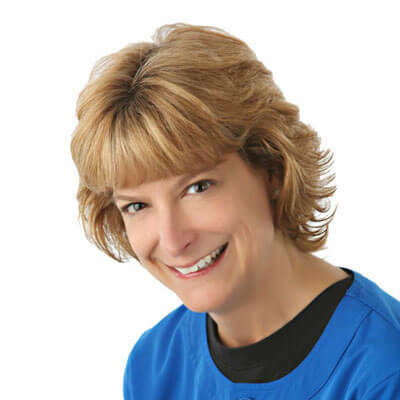 Pam began her career at River Ridge Dental Care in 1984 after graduating with a bachelor’s degree in dental hygiene from the University of Iowa. She has spent most of her life in New London, where she currently resides with her husband, Duane. Pam stays busy with her 3 daughters and enjoys reading and shopping. Trisha was raised on her family farm north of West Point and is one of six children. 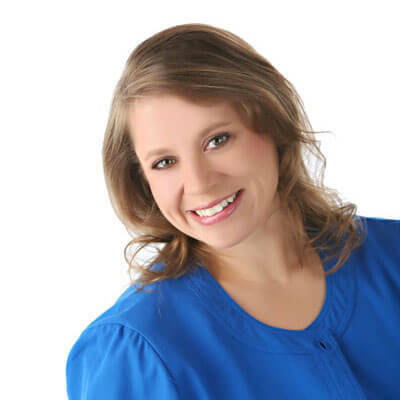 She attended Kirkwood Community College and received her degree in dental hygiene in 2005. 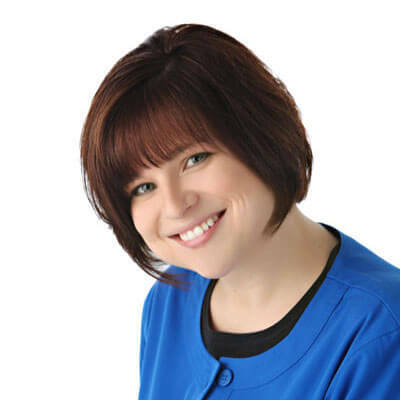 Trisha has been a part of our team at River Ridge Dental Care since 2007 and is certified to administer local anesthetic. 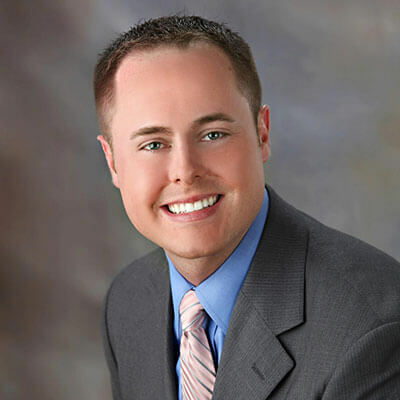 She and her husband, Ryan, reside in Burlington with their 2 daughters. Trisha enjoys reading and cheering for the Cyclones. April is the latest addition to our dental team. She is originally from Danville and currently resides there with her husband and 2 children. She attended Southeastern Community College and Midstate College where she earned her diploma in dental assisting. She has worked as a dental assistant since 2000. Outside of dentistry, April enjoys reading, outdoor activities and spending time with her family.